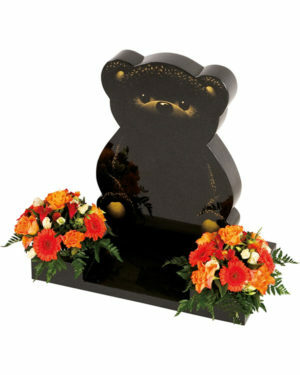 Many people gain comfort from having a memorial as a lasting memory for a loved one who has died. 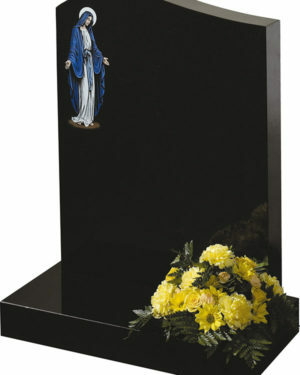 Every burial ground has rules as to the type of memorial allowed. 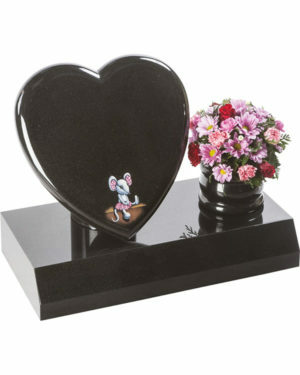 We are here to help you choose the best memorial to your loved one, wherever they are laid to rest. 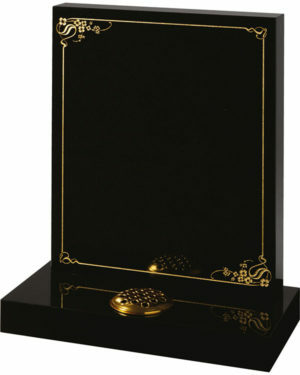 We will guide you through the choices of material, shapes, designs and lettering. 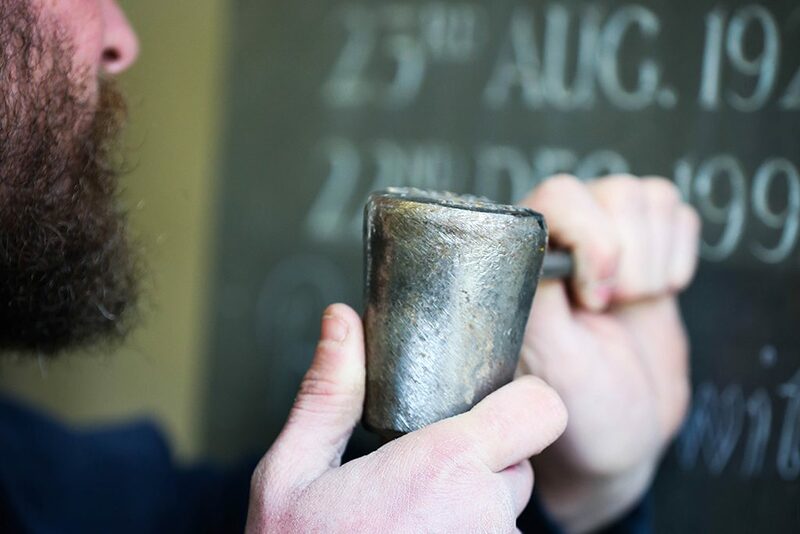 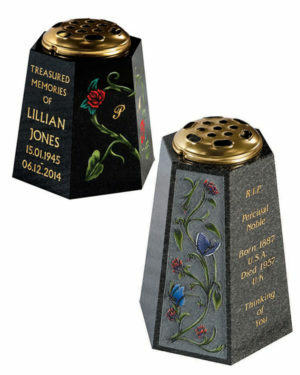 Our stonemasons will then skilfully create a beautiful, hand crafted memorial for your loved one. 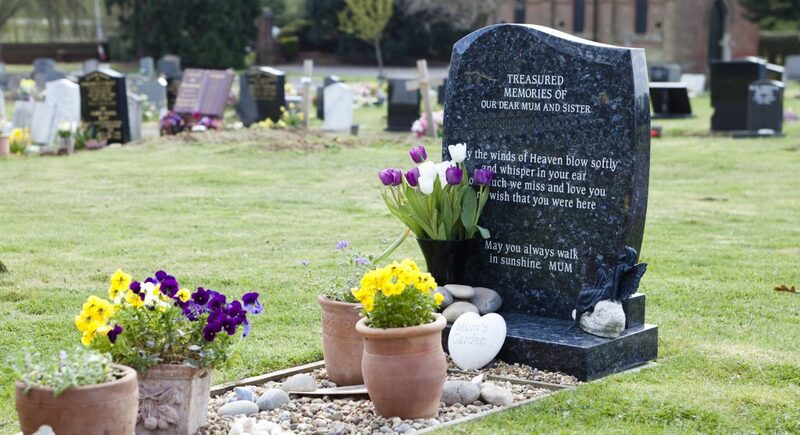 A member of our team will then let you know when the memorial stone is in place for you. 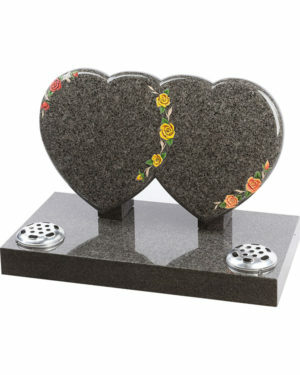 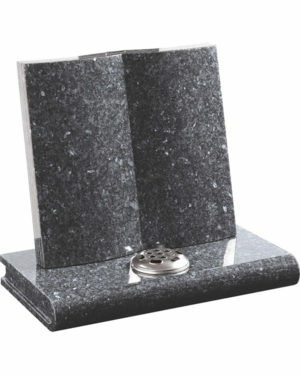 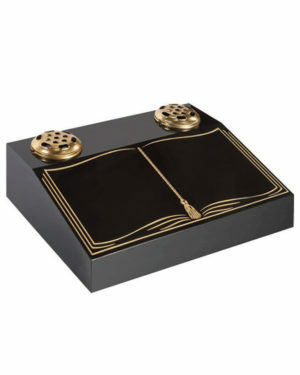 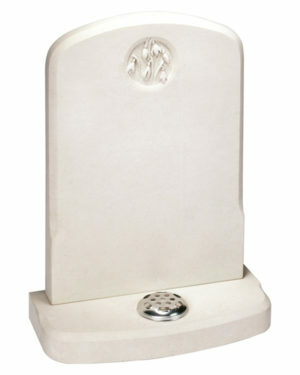 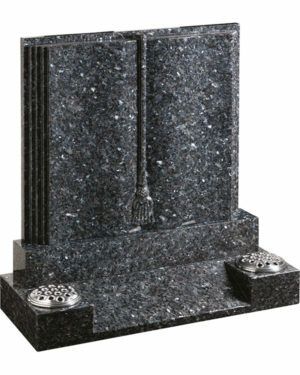 We offer a variety of memorials for both burial and cremation plots. 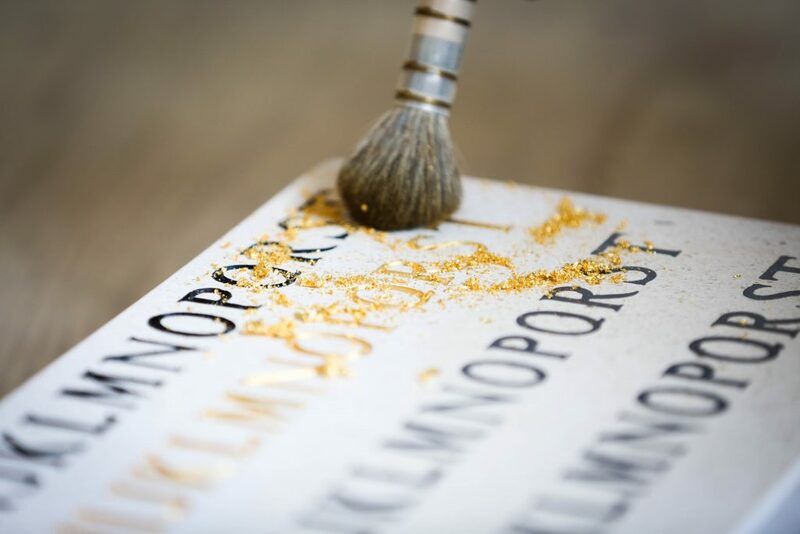 We are also skilled in the refurbishment of older stones and recreating lettering styles for additional inscriptions. 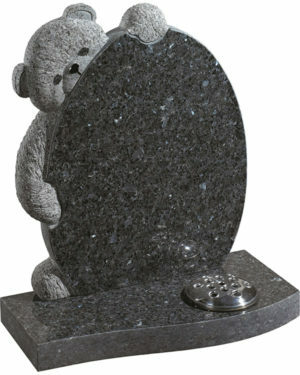 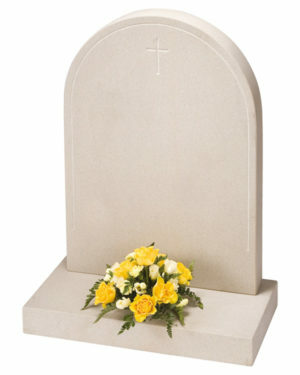 or click on any memorial on this website to request us to get in touch to answer your enquiry.